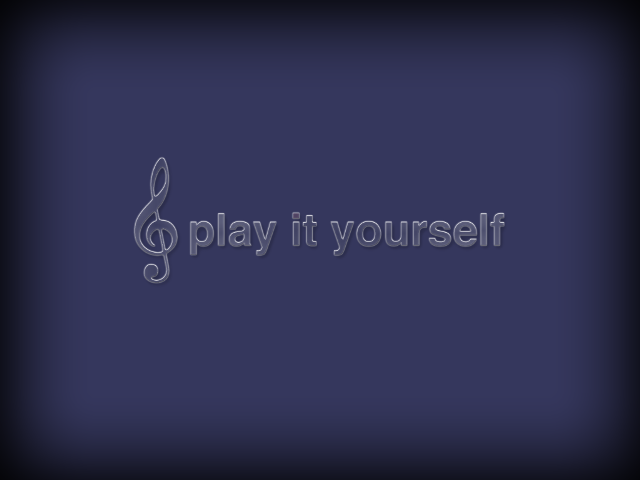 PlayItYourself is a game that helps you learn to play the piano. 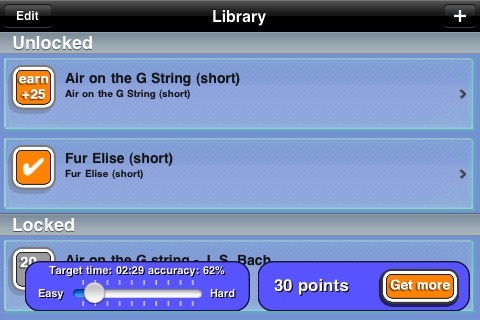 You see the score and the upcoming notes are highlighted for you to play on the built-in piano. It's by far the simplest way of playing new music. You can study scores or you could follow the notes shown by the app and produce beautiful music effortlessly. Kid's absolutely love it. 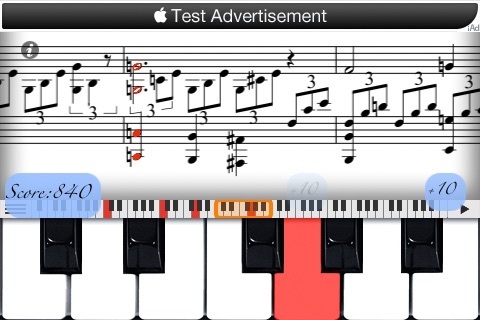 * It shows you the music score and highlights the next note to play. 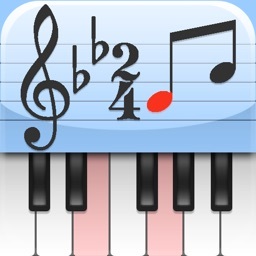 * Play notes using built-in piano. * Choose what you want to practice and PlayItYourself will play the rest for you. 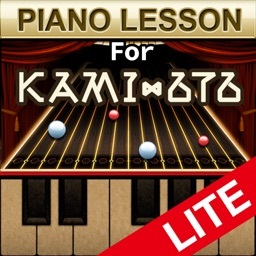 * See the notes in melody practice right on your lighted keyboard. 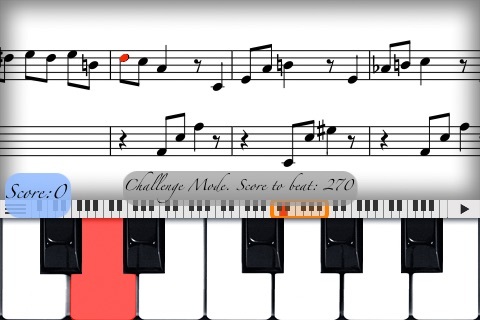 * It is by far the smoothest music learning experience right now. 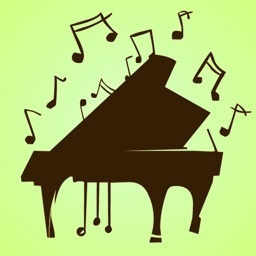 * Edit and export your music with free MuseScore desktop app. 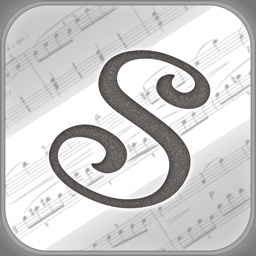 * Sync your scores through iTunes. 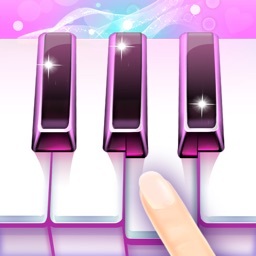 * You can choose the hand to play, and the other hand will be played by the app automatically, so you can concentrate on the melody. 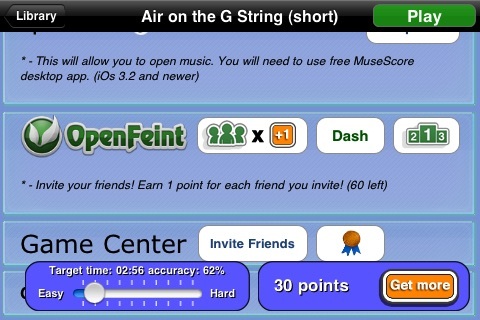 * Tempo of the second hand is adjusted automatically to match the speed you play. * Warm and clean design. 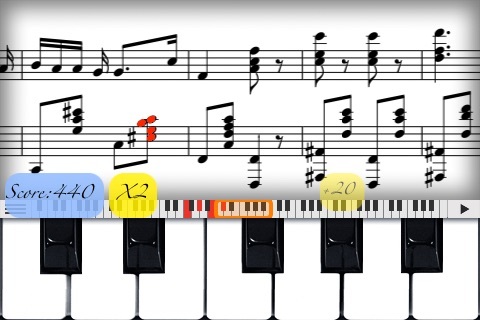 PlayItYourself 4 HD is an iPad-only virtual piano game that lets you play along with classic tunes to earn points, and offers a fun way to learn more about traditional songs that were written just for the instrument.